Doctor Cross has been an excellent buy at £10,000. He is still lightly raced due to a couple of minor set backs but he has won over 1m4f at Ripon this year and has reached the first four on another six occasions. He currently has an OR of 77 and a best RPR of 81. We are expecting him to run at least two more races before the end of the season and hoping he will continue his winning form. We will be retaining him as a 5 yr. old. We are delighted to have bought a yearling at the Tattersalls October sales. He was well bought for £10,000gns. He is by Cannford Cliffs out of Next One who was sired by Cape Cross. Out of Canford Cliffs produce 3 out of the top dozen best offspring are by mares sired by Cape Cross with ratings of 108,107 and 99. 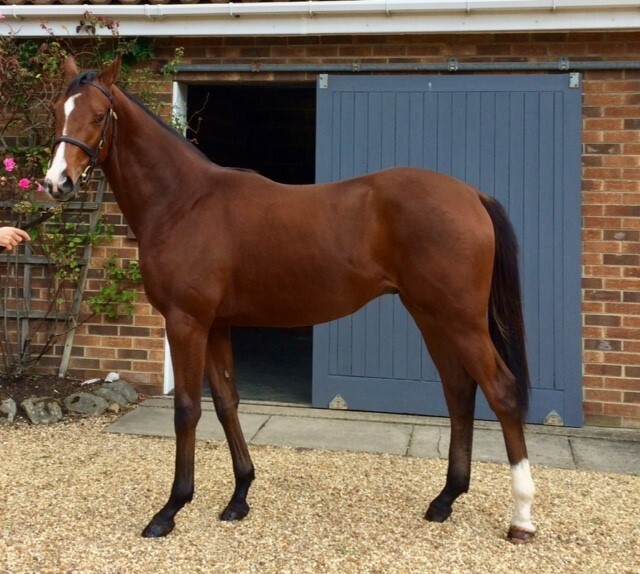 We are therefore very hopeful of having a lot of fun and success with this colt. There is still one 12.5% share available at this time.